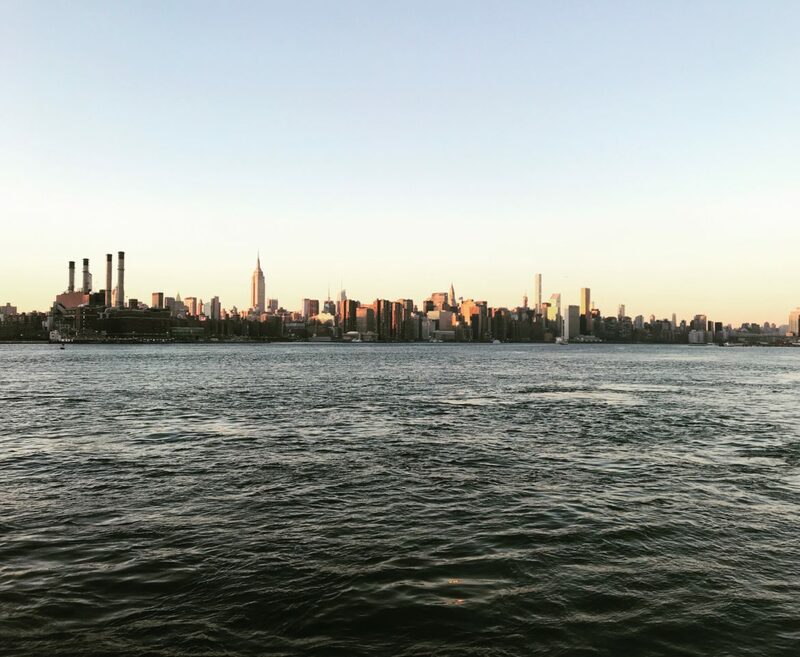 Home Experiences Interning in New York for a Year – What it’s really like? When I moved to New York City to start a twelve-month marketing internship at HBO, people warned me that the year would fly by — and they were 100% right. 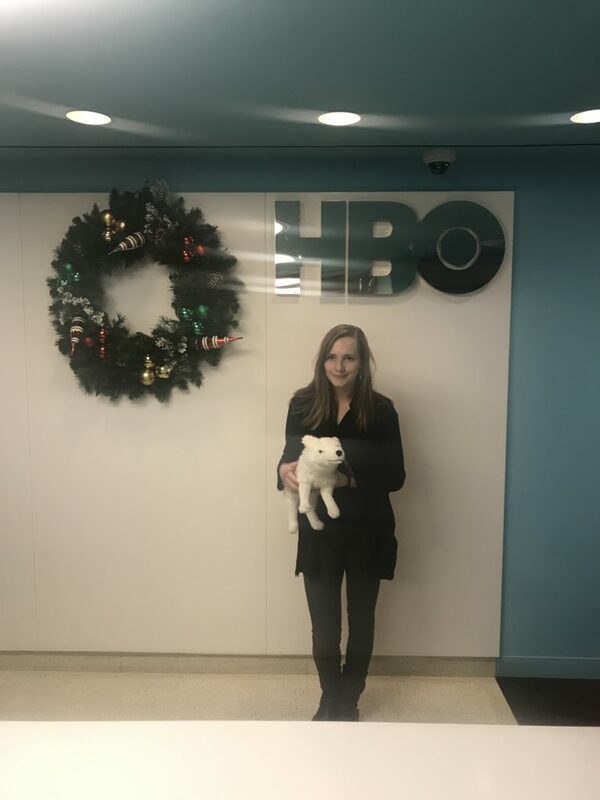 Back in January it felt like I had all the time in the world to explore and adjust to life in New York, but this week is my last week at HBO and I can’t believe how quickly the time has gone. I remember my first day at HBO so clearly: the bright, marble lobby, getting my picture taken for my I.D. card, discovering my new office and meeting my colleagues. These memories are so clear it feels as though they could have happened yesterday. 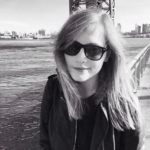 And yet, when I reflect on how much I’ve learned in the past year and how much I’ve grown professionally, I can recognise the change in myself over time and what I’ve gained from a year working in New York City. The nightmare on L train. 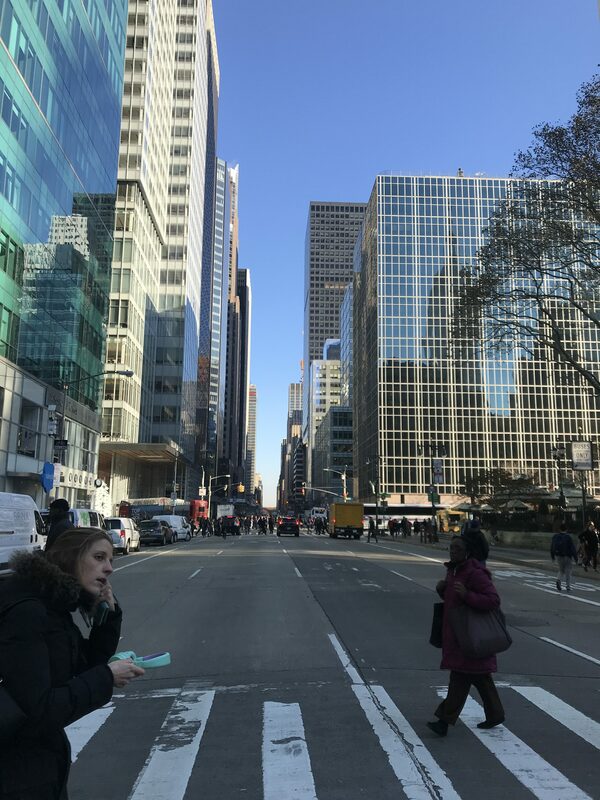 With most major companies in New York headquartered in midtown Manhattan, millions of people commute in and out of the city every weekday to reach their place of work. I would warn anyone getting ready to move here that the commute is NOT FUN. The sheer amount of people who live in New York means that the commute is never a comfortable, fun, or happy experience. 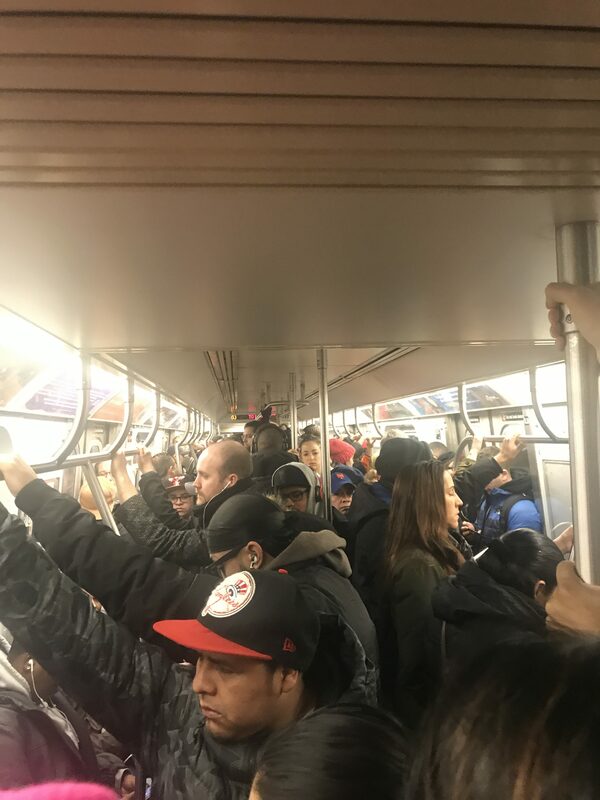 You are often crowded into the corner of a subway car, squeezed in-between the bodies of several hundred strangers, and you have to fight your way on and off the different train platforms as you battle the rush hour traffic to your office. MTA trains are always delayed or breaking down — the number one lesson I have learned from living in New York is that time management is vital! On your way to the office, always leave earlier than you think you need to, because when the MTA is involved, you never quite know what may go wrong. America is, and always has been, the land of opportunity. This ideology is reflected in the workplace through a culture of openness, where the more people you talk to, the more you can learn and grow. In New York, it is encouraged for you to reach out and network with more senior employees than yourself to further your career. You are pushed to ask questions and see the bigger picture, and to think creatively and be innovative in your approach. Some companies do have stricter hierarchical structures than others and you need to pay attention to these nuances when reaching out to people, but if you speak to the right people and make the right connections, you never know where it may lead you. 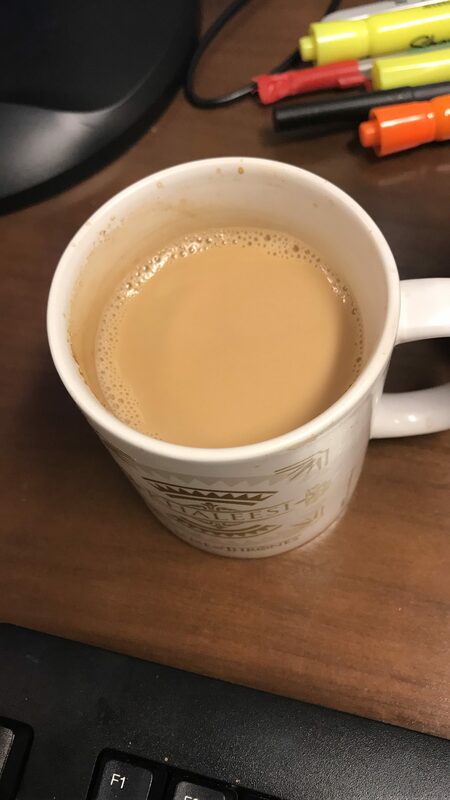 Some very necessary coffee at my desk. Just me and my colleague, Ghost. Where I’m from in Northern Ireland, a lot of people are self-deprecating and cynical, seeing the challenges first before seeing the opportunities at hand. By contrast, Americans are just about the least self-deprecating people in the world, and they are often optimistic about their chances of success even in the most challenging of circumstances. When you’re around a bunch of people who believe in themselves and believe wholeheartedly in their potential to succeed, the inevitable result is that your own confidence is bolstered by it. After a year in America, I can safely say that I am ready for whatever the next challenge is, and now more than ever I am prepared to meet this challenge head-on. Wherever you go, whatever you do, working abroad will add something special to your CV. As for working in New York — they say if you can make it here, you can make it anywhere. I’m not sure what my next challenge is going to be yet, but you can bet I’m ready to find out if this saying is true!